Local Government Supervisory Officers are responsible for the day to day running of the operational arms of Local Government. Including Roads, Drainage, Parks, Reserves, Buildings, Waste Facilities, Special Infrastructure, Temporary Works, Traffic Management Devices, miscellaneous works. 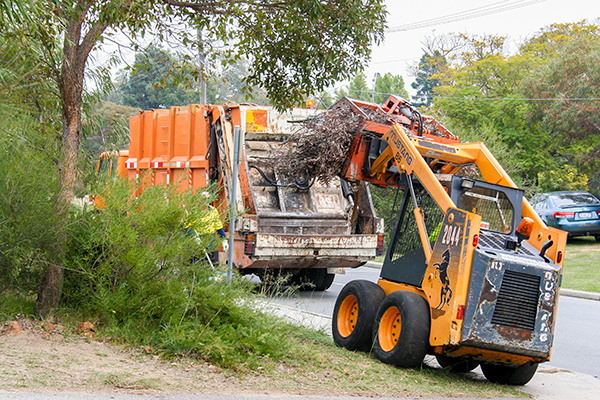 Roads, and Road Reserves, Drainage, Parks Gardens and Reserves, Buildings, Waste Collection, Special Events. Construction and Maintenance techniques, local environment and materials, management skills, personnel management.